The recipients were honored at a ceremony Nov. 3 with students from University of Notre Dame, Purdue University, DePauw University, Valparaiso University and Butler University. The new Portuguese class offered by the School of Global and International Studies’ Summer Language Workshop felt more like a family gathering than a class. It's not just new office space that has incoming IU Center for Latin American and Caribbean Studies director Anke Birkenmaier excited about moving into the new Global and International Studies building, it's the increased opportunity for scholarly collaboration. It is with sadness that the Department of Spanish and Portuguese announces the loss of our colleague, Professor Gustavo Sainz, who died on June 26, 2015, two weeks shy of his 75th birthday. 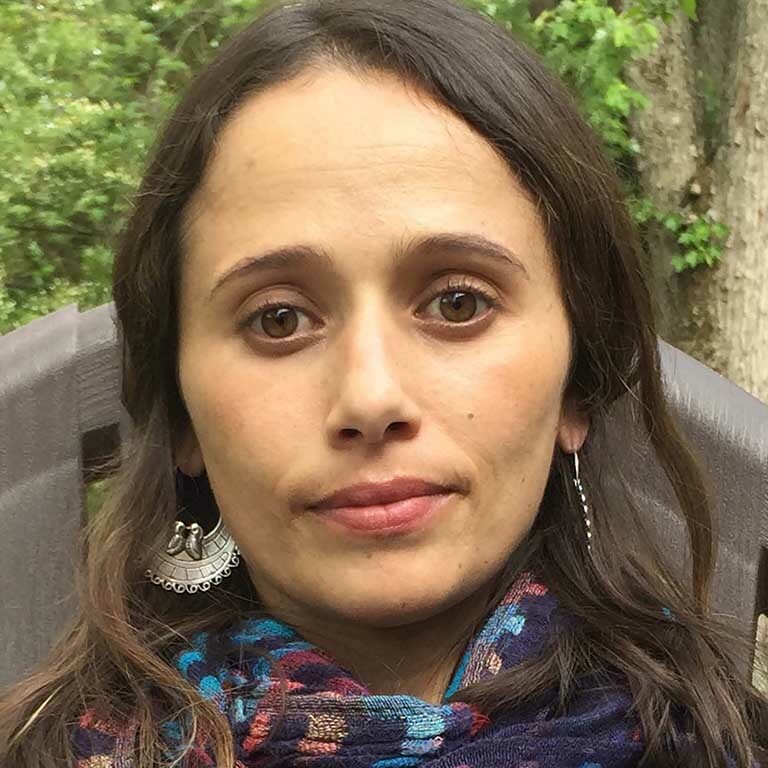 Patrícia Amaral is a new Assistant Professor of Hispanic linguistics. 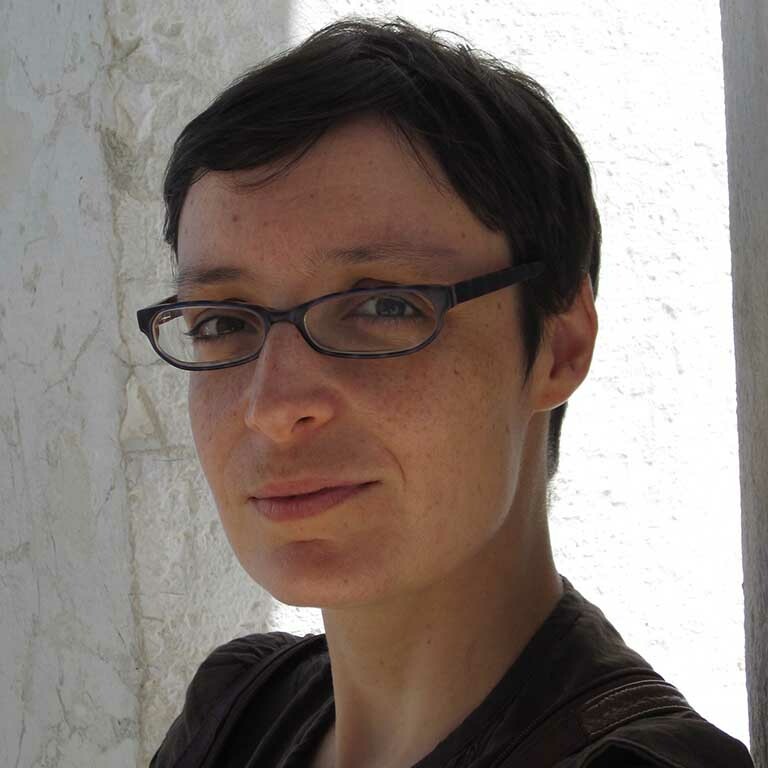 Olimpia E. Rosenthal is a new Assistant Professor in the Department of Spanish and Portuguese who specializes in Comparative Colonial and Postcolonial Cultural Studies, Andean literature and visual culture, and Critical Race Studies. Wells Scholar Sarah TeKolste, a graduating senior with majors in Spanish and Theater, is featured in this exciting video prepared by the Provost's Office about Sarah's fascinating studies and goals. Spanish major Christine White (BA '15) and Spanish and Portuguese major Molly Zweig (BA '15) have been selected to receive two of only five 2015 Elvis J. Stahr Distinguished Senior Awards for their commitment to academic excellence combined with outstanding accomplishments in student leadership and service to Indiana University Bloomington. Christine and Molly will be presented with their awards at the Senior Awards Dinner on April 12, at the IMU. It is with sadness that the Department announces the loss of our colleague Professor Luis Dávila, who passed away on Sunday, March 8, 2015, at the Meadowood Retirement Community. Department Mourns the Passing of Emeritus Professor Josep Sobrer (Sept 2, 1944-Jan 1, 2015) - Beloved Emeritus Professor Josep Miquel “Pep” Sobrer died peacefully, at home, from complications of metastatic colon cancer. 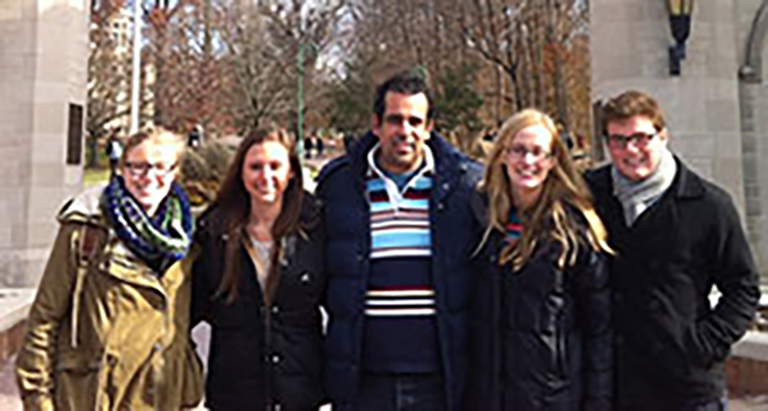 Four IU students gathered in Indianapolis last month to be recognized as some of Indiana’s Outstanding Students of Spanish, as presented by the Indiana Chapter of the American Association of Teachers of Spanish and Portuguese. The new volume of IU Working Papers in Linguistics is featuring the work of our graduate students in Hispanic Linguistics. The Indiana University Linguistics Club Working Papers is currently accepting submissions on a rolling deadline. Christine White, an Indiana University junior from Indianapolis, has been named a 2014 Truman Scholar. This marks the third consecutive year that an IU Bloomington student has received the prestigious award. 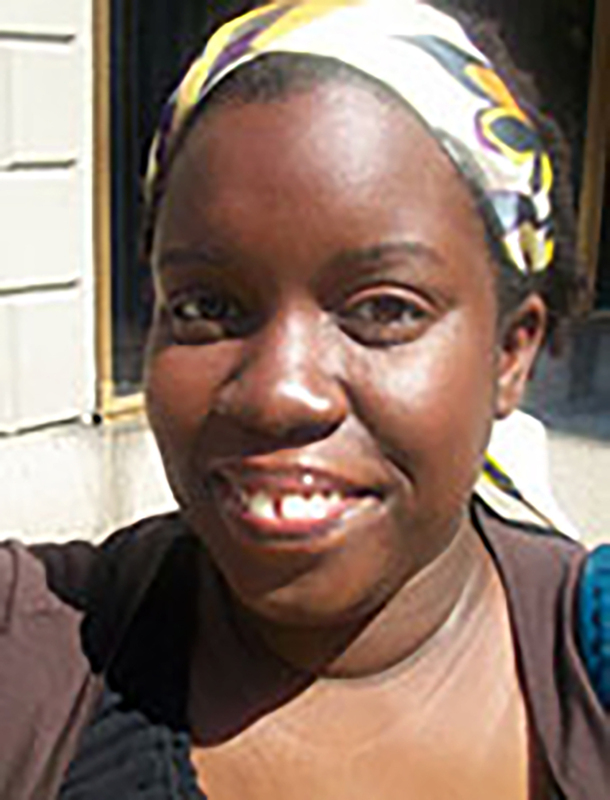 Amina Shabani, Doctoral Student in the Department of Spanish and Portuguese, has been selected as a Future Faculty Teaching Fellow in the Department of Modern Languages, Literatures and Cultures at Butler University for 2014-15. 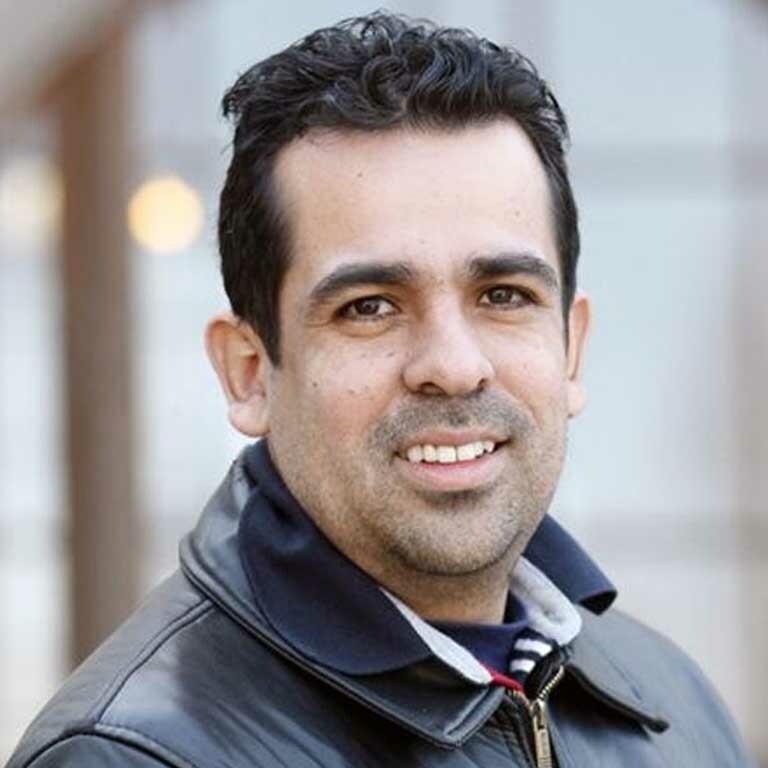 Israel Herrera, Lecturer in the Department of Spanish and Portuguese, has been elected President of the American Association of Teachers of Spanish and Portuguese, Indiana Chapter, for the term 2014-2016. Edgar Illas is recipient of "2013 North American Catalan Society Prize for Outstanding Work in Catalan Studies" for his book, Thinking Barcelona: Ideologies of a Global City, published by Liverpool University Press in 2012. 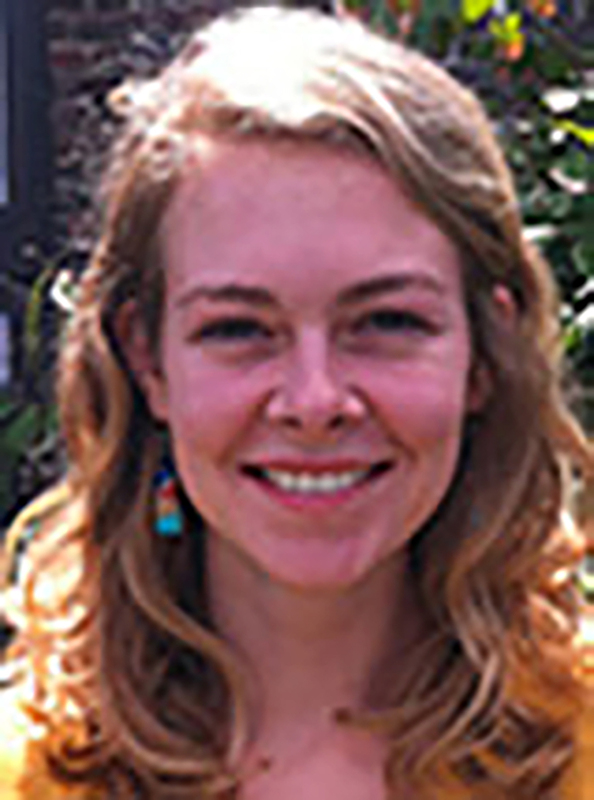 Undergraduate Spanish major and recent IU graduate, Rachel Geissler (BA ’13, Spanish and Anthropology) was awarded a prestigious Fulbright English Teaching Assistantship in Mexico for 2013-2014. 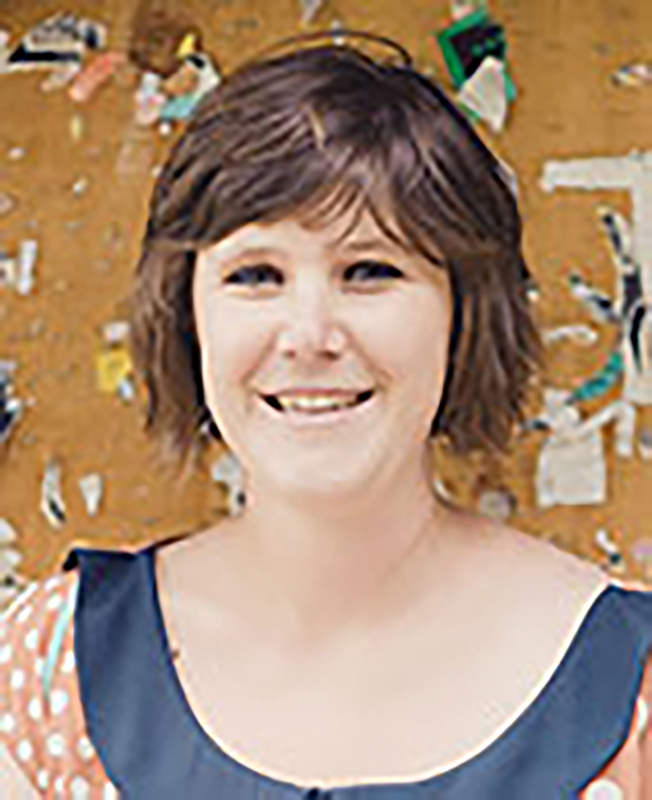 Cara Kinnally's dissertation, "Writing America: Transnational Discourses of Empire, Race and Community Formation in Greater Mexico,” has been chosen as IU’s representative for the 2013 CGS/ProQuest Distinguished Dissertation Award competition in the Humanities and Fine Arts. Israel Fernando Herrera has been elected Board Member of the AEPE (European Association of Teachers of Spanish) for 2013-16 and will serve as the US Representative for the organization. 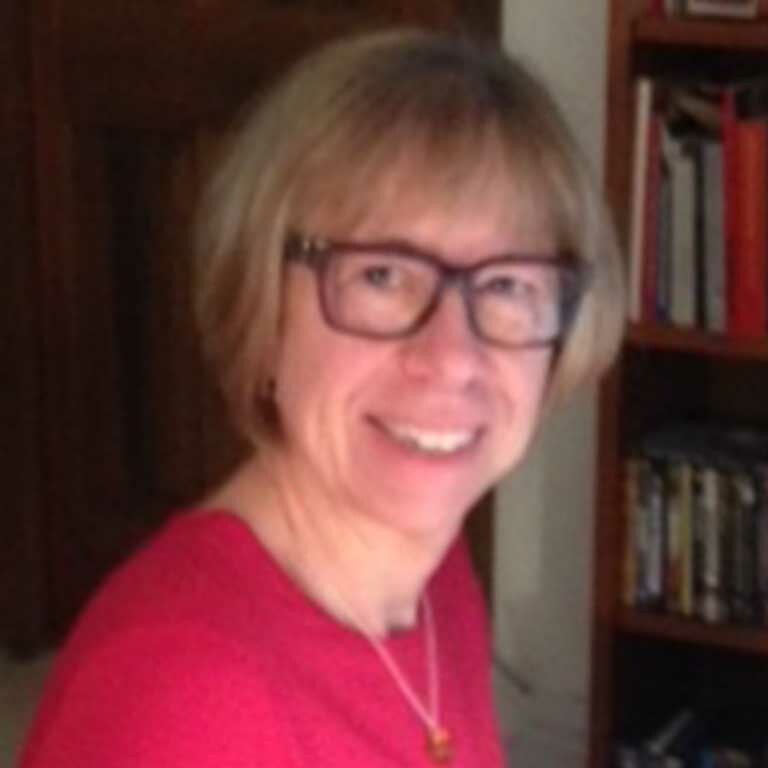 Sadlier, Professor of Spanish and Portuguese, began her career at Indiana University in 1978. 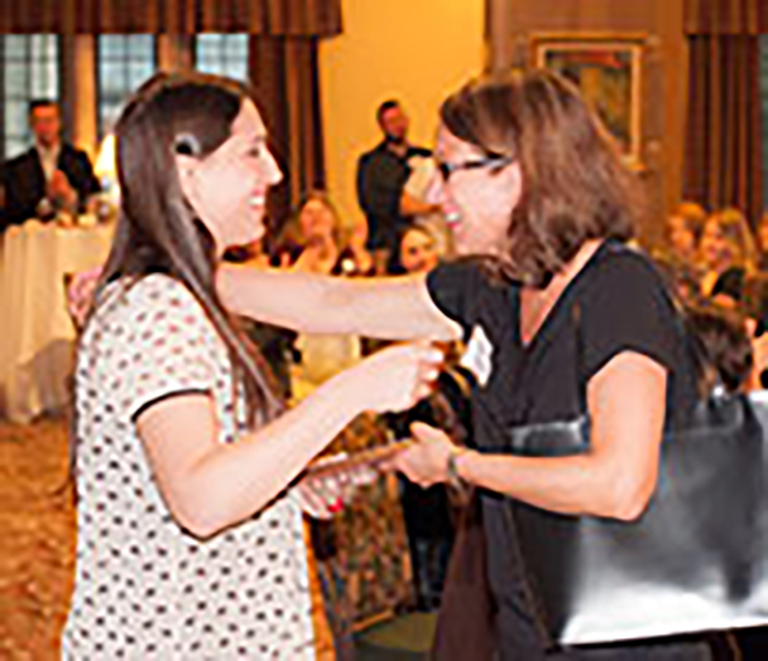 Professor Kimberly Geeslin receives GSAC Faculty Mentor award. 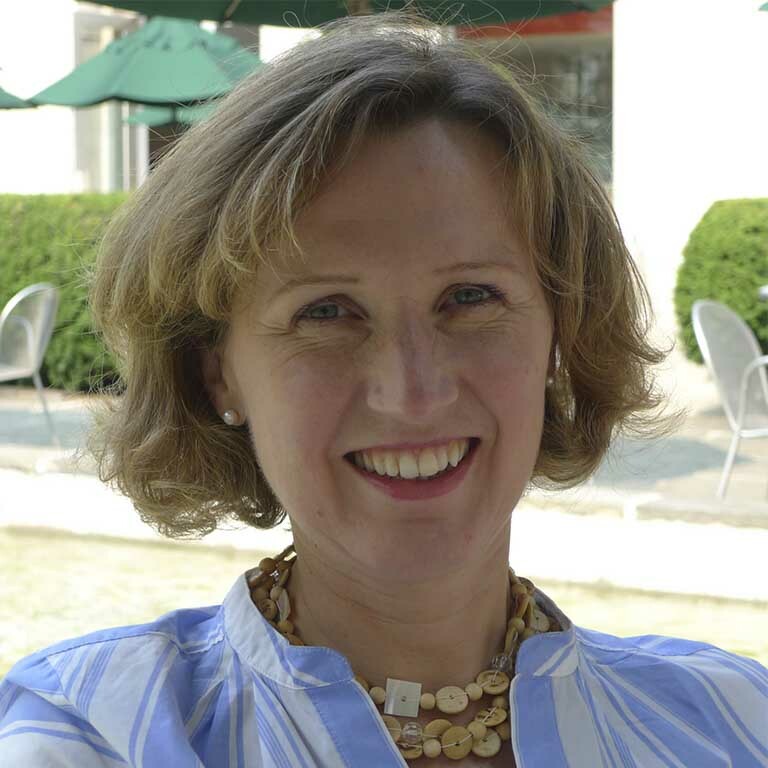 Professor Kimberly Geeslin received the 2012 Spanish and Portuguese Graduate Student Advisory Committee Faculty Mentor Award in recognition of the diligent guidance and extensive support she has provided for graduate students both in and beyond the classroom. 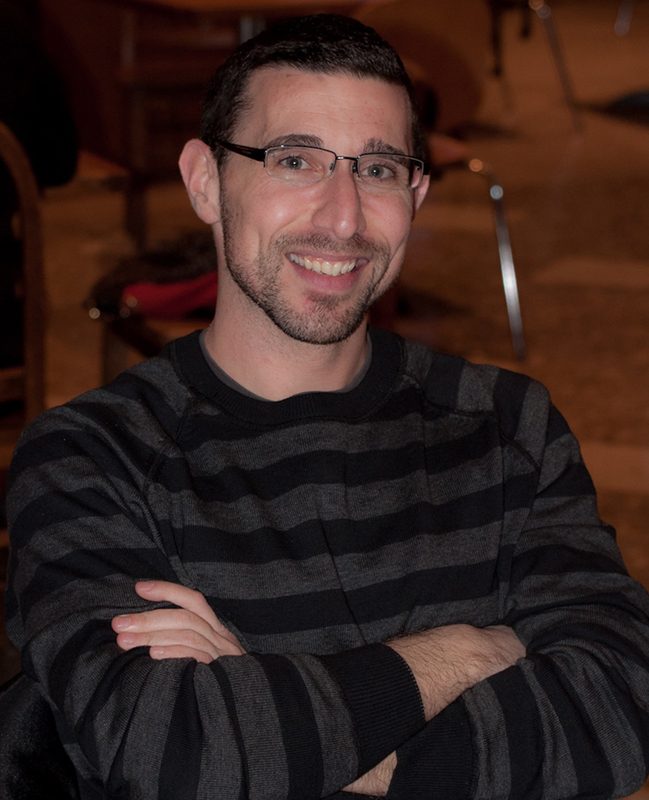 Doctoral student Stephen Fafulas was awarded a prestigious National Science Foundation grant to support his dissertation research on second language acquisition under the supervision of Professor Kimberly Geeslin. In advance of its 60th anniversary celebration, the Department of Spanish and Portuguese at Indiana University Bloomington announced that it has been awarded a $533,000 grant from the U.S. Department of Education, which will be used to enhance its graduate program.